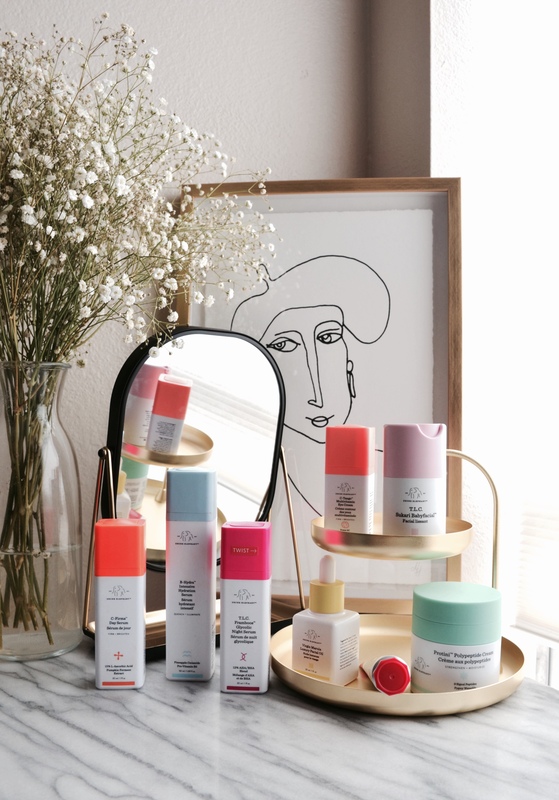 Drunk Elephant is a pretty new skincare brand for me. I started using some of their skincare products probably two months ago. 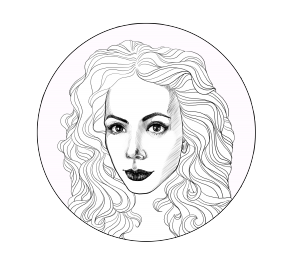 If you are not familiar with the brand, they are a skincare brand that uses clean and effective ingredients (ingredients that are good for your skin). You will not find any essential oils, silicones, alcohol, chemical screens, fragrance and artificial dyes in their products. 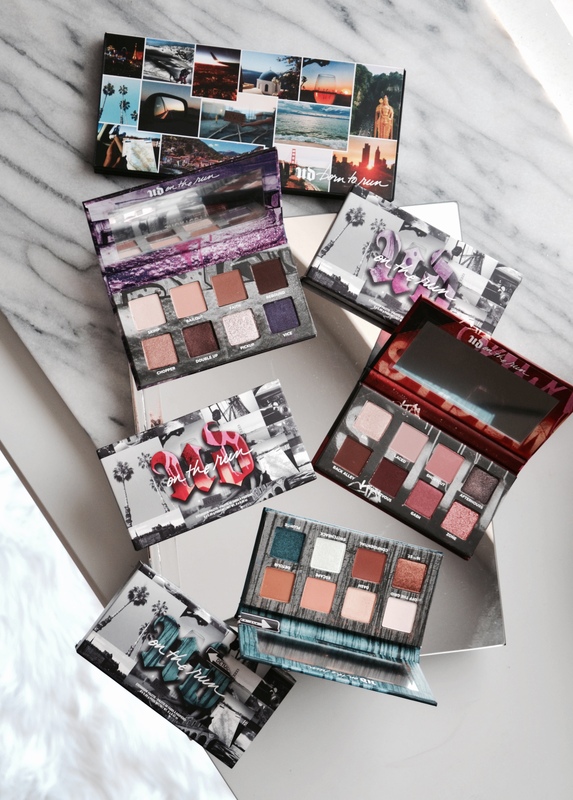 Urban Decay On The Run Mini Eyeshadow Palettes are the smaller versions (inspired by) of one of my favorite palettes that Urban Decay has, the Born To Run Eyeshadow Palette. There are three palettes that all come with eight shades that are a mix of matte and shimmers and one transformer shade. 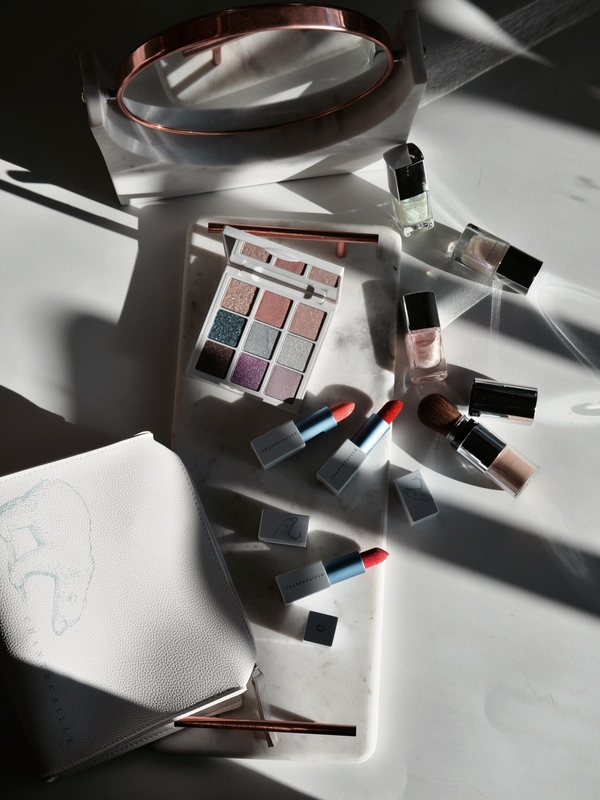 Each palette has a theme of either warm toned or cool toned shades. A part of my beauty and self care routine is maintaining my smile. I don’t have perfect teeth (half of my teens I wore braces) but I always make sure to keep them as white as possible. Maintaining my teeth and making sure they are healthy but also in good condition is important both from an aesthetic point but also as a health point. 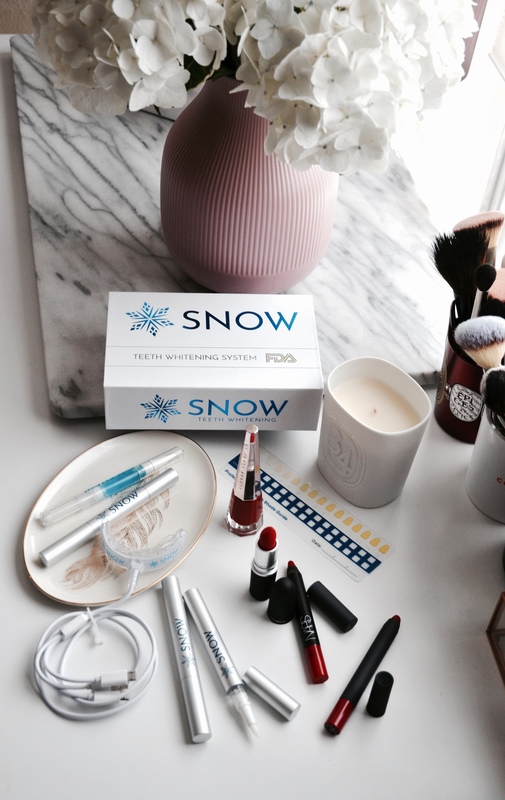 I had the pleasure of trying the Snow At Home Teeth Whitening Kit, a teeth whitening system that gives professional results but it is less expensive than going to your dentist. 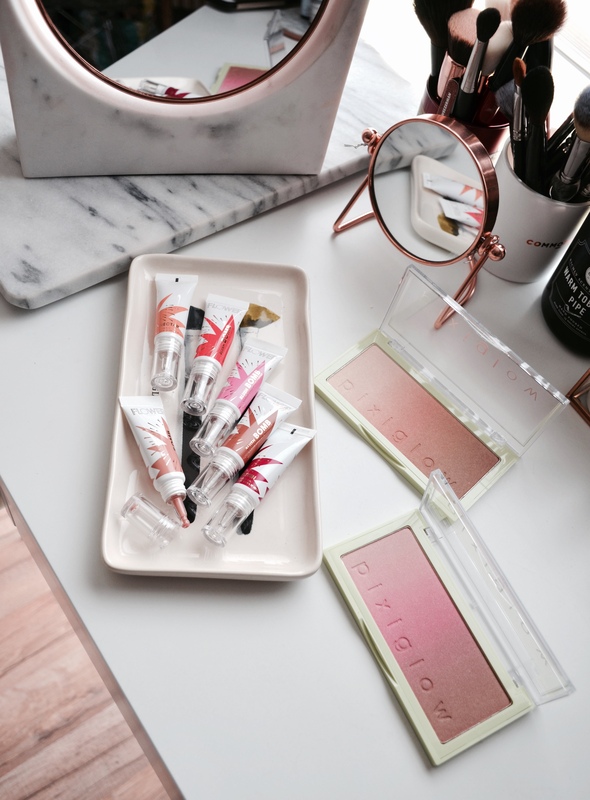 I have two new blush products to share with you guys. These are two products that come from the drugstore. Well both Pixi and Flower Beauty are not sold in any drugstores but they are more affordable. You can find Pixi Beauty at Target and Flower Beauty is sold both in Walmart and Ulta. Have you heard? Origins released lipsticks! 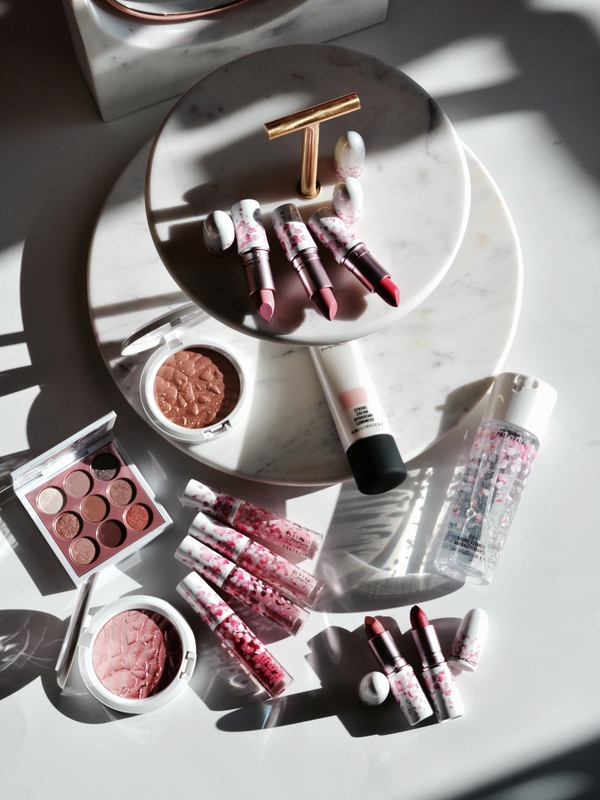 The Origins Blooming Bold Lipsticks and Blooming Sheer Lip Balms are the newest makeup release from the skincare brand. 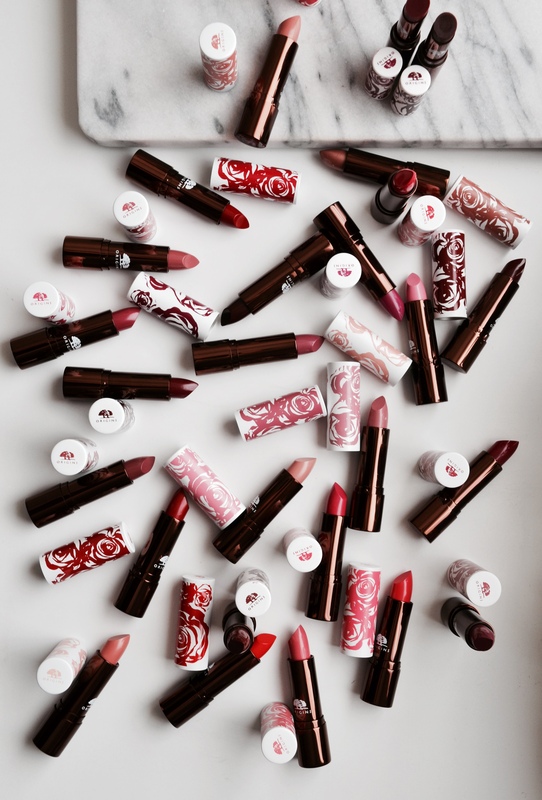 The Blooming Sheer Lip Balms come in eight shades and a sheer nourishing formula. While the Blooming Bold Lipsticks come in 24 shades and an amazingly pigmented hydrating formula. 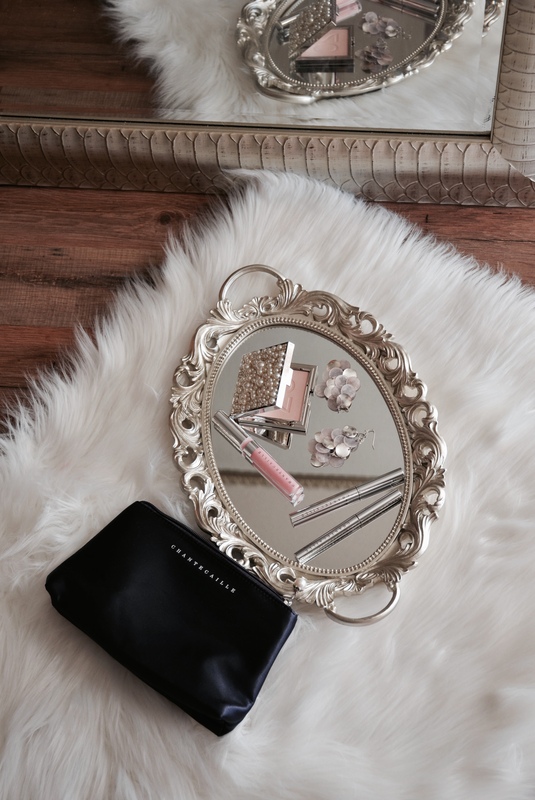 Chantecaille Holiday 2018 Collection features one of the most beautiful compact I have ever seen. Every time Chantecaille releases a limited edition compact it gets better and better when it comes to packaging design. Besides the Moonlit Perle Glow Powder, Chantecaille also released a new Brilliant Gloss and Les Perles Metallic Eye Liner in two shades.